All natural. 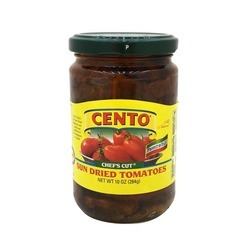 Cento Chef's Cut Sundried Tomatoes are a delicious addition to any antipasto or salad. Trust your family with our family. Product of Italy.